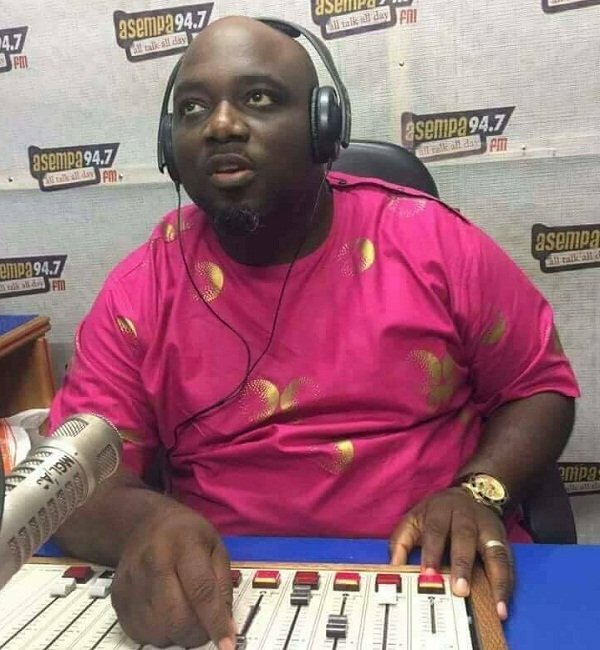 KABA died on Saturday morning which Ghpage.com investigations revealed it was due to his rise in blood sugar.We must, however, state that, the cause of the death has not been officially determined as we wait for the autopsy. Nonetheless, theories on what might have killed KABA have been many with Adom FM editor, Afia Pokua suggesting it may have been caused by juju. His colleague and the mid-morning show host, Ohemaa Woyejeje also wrote about the hypocrisy at their workplace. According to the radio and TV presenter, some of these same co-workers who are mourning and weeping as if they can’t do without KABA actually never liked him when he was alive. 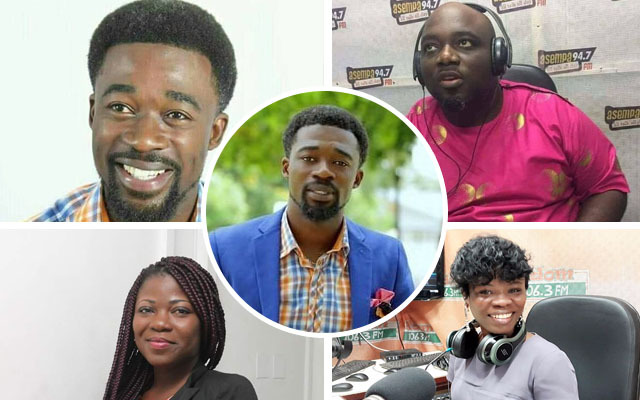 Hence, the Eagle Prophet has deepened the controversy surrounding the demise of Asempa FM presenter, Kwadwo Asare Baffour Acheampong (KABA) with his latest revelation that a co-worker is responsible for the sudden death. 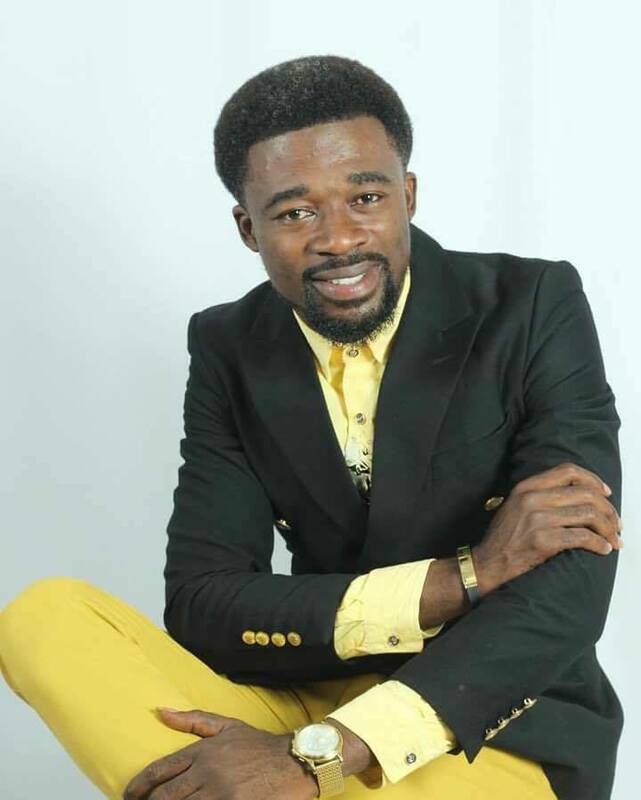 He stated that the late political talk show host didn’t die a natural death.He indicated in an interview on Kasapa FM, that a female colleague of KABA is responsible for his death. He added if serious prayers are not offered, two more deaths are going to happen at the Multimedia Group Limited. The same prophet, in the past, has prophesied several things before it happens.What really shot him to fame, should I say, is that of the Kintampo waterfalls disaster which happened a week after his prophecy?